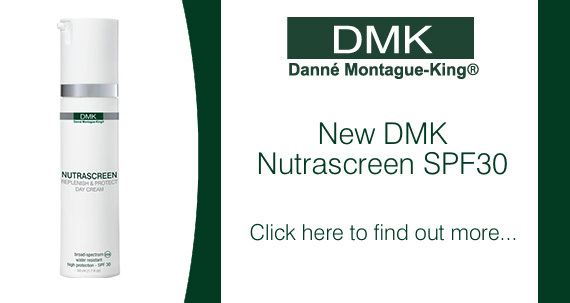 We are the UK distributors and educators of the US based company, Danné Montague-King (DMK). 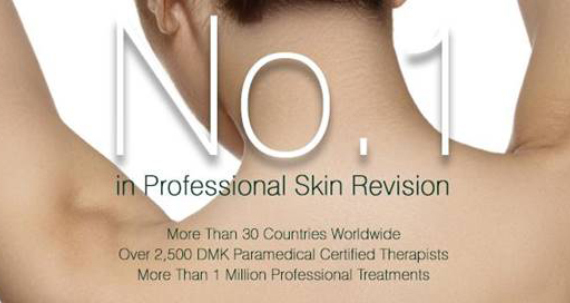 DMK Skin Revision uses botanical-based paramedical products and methodologies. 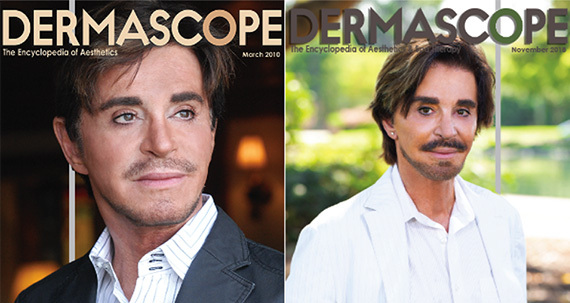 When DMK skin treatments are applied you will see real, sustainable results with skin conditions such as Ageing, Acne, Rosacea, Sun Damage, Pigmentation and Scarring. See our Testimonials page, for the living proof. 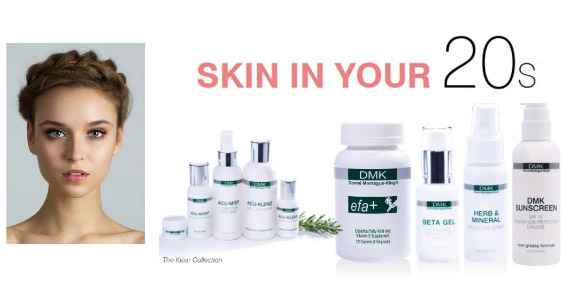 DMK also has very effective body treatments and a unique method of removing fine, downy hair, which in many cases is permanent. 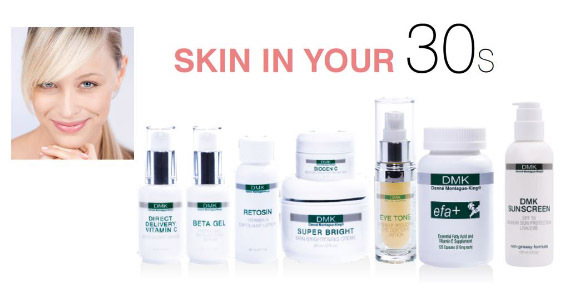 Using biochemical principles, DMK has formulated a range of skin treatments and products designed to educate skin to perform like healthy, youthful skin. 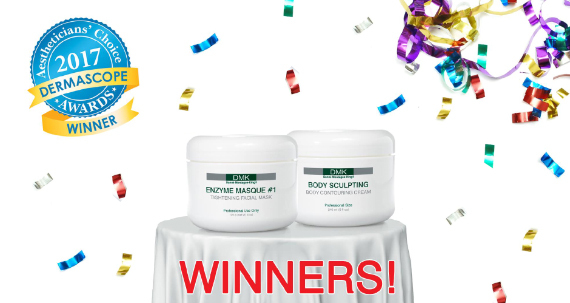 By matching formulations with the body’s own chemistry, skin is encouraged to respond in a positive manner. 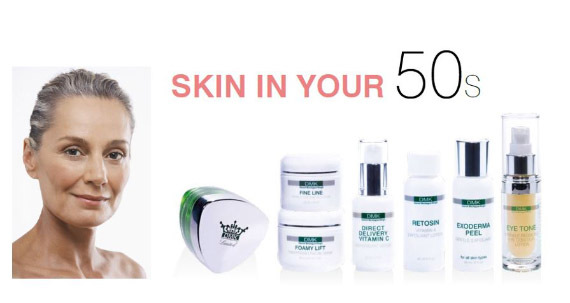 DMK’s revolutionary concept of REMOVE, REBUILD, PROTECT, MAINTAIN, matches an individual’s biochemistry with the appropriate skin therapy. 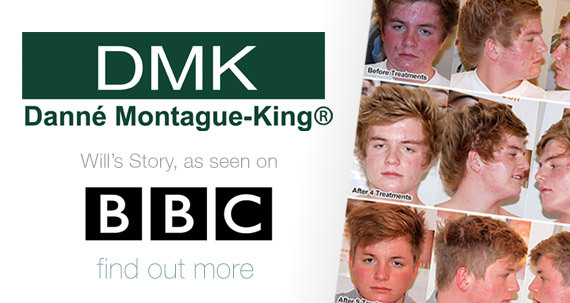 DMK works with all skin types and each treatment for each client is bespoke. 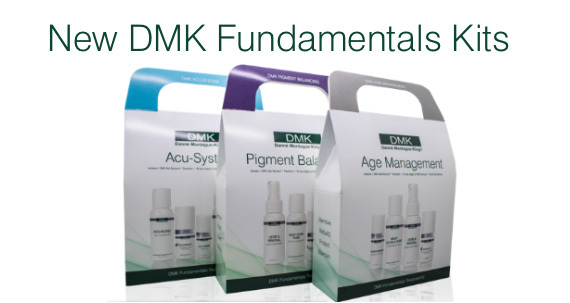 There are DMK clinics in many countries around the world in the US, Europe, Middle East, Africa, China and Russia. Our UK Head Office and Training Centre is based in Ascot, where we run regular DMK training courses at various levels. 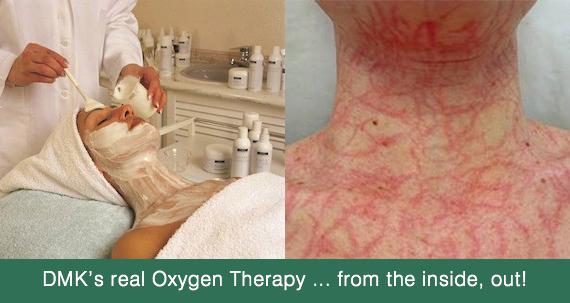 Education is important to us and we encourage all DMK therapists to attend refresher courses annually. Our own flagship clinic is run by our Director of Education, Susanne Williams, and is based at 1 Harley Street, London. 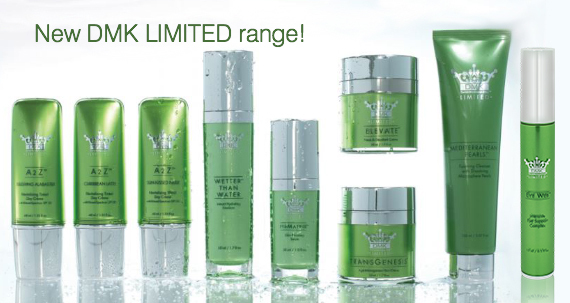 We practise what we preach and see clients of all ethnic skin types with a wide range of skin conditions. This practical experience is passed on to DMK students, to enable them to practise effectively in their own skin clinics.